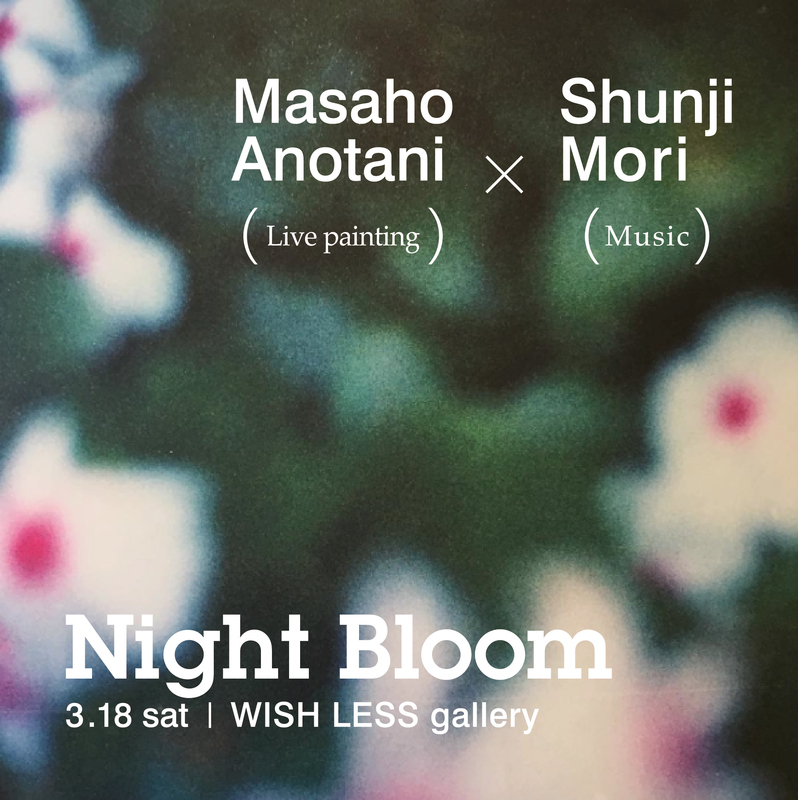 Join us for an intimate live session by artist Masaho Anotani and musician Shunji Mori (Natural Calamity／Gabby & Lopez). We will have a catering service by Erika. Contact us with your name and number of tickets required.